"Although we'd love it if Cassini could help detect a new planet in the solar system, we do not see any perturbations in our orbit that we cannot explain with our current models," said Earl Maize, Cassini project manager at JPL. Several recent news stories have reported that a mysterious anomaly in Cassini's orbit could potentially be explained by the gravitational tug of a theorized massive new planet in our solar system, lurking far beyond the orbit of Neptune. While the proposed planet's existence may eventually be confirmed by other means, mission navigators have observed no unexplained deviations in the spacecraft's orbit since its arrival there in 2004, according to mission managers and orbit determination experts at NASA's Jet Propulsion Laboratory. Scientists have been looking for Planet X for 100 years. The possibility that it’s real got a big boost recently when researchers from Caltech inferred its existence based on orbital anomalies seen in objects in the Kuiper Belt, a disc-shaped region of comets and other larger bodies beyond Neptune. In January of 2016, Caltech researchers announced that they found evidence of a giant planet tracing a bizarre, highly elongated orbit in the outer solar system. 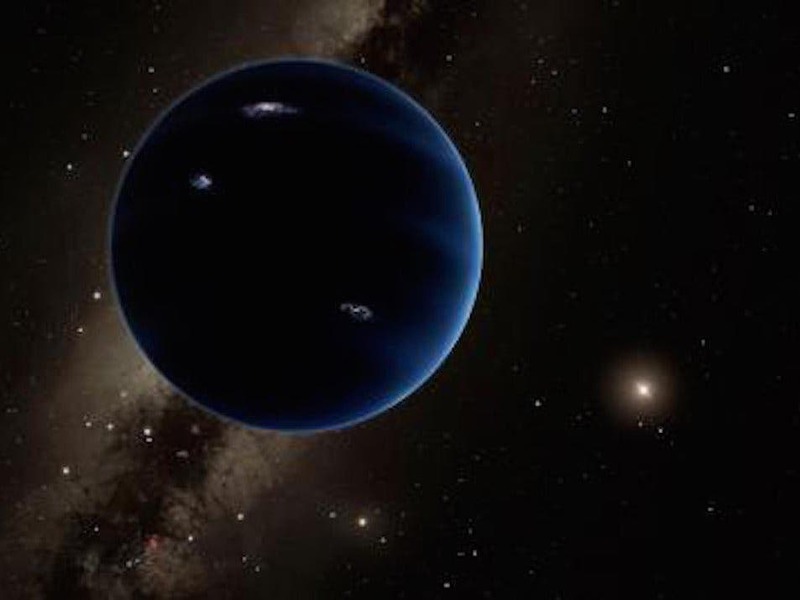 The object, which the researchers have nicknamed Planet Nine, has a mass about 10 times that of Earth and orbits about 20 times farther from the sun on average than does Neptune (which orbits the sun at an average distance of 2.8 billion miles). In fact, it would take this new planet between 10,000 and 20,000 years to make just one full orbit around the sun. "An undiscovered planet outside the orbit of Neptune, 10 times the mass of Earth, would affect the orbit of Saturn, not Cassini," said William Folkner, a planetary scientist at JPL. Folkner develops planetary orbit information used for NASA's high-precision spacecraft navigation. "This could produce a signature in the measurements of Cassini while in orbit about Saturn if the planet was close enough to the sun. But we do not see any unexplained signature above the level of the measurement noise in Cassini data taken from 2004 to 2016." A recent paper predicts that, if data tracking Cassini's position were available out to the year 2020, they might be used to reveal a "most probable" location for the new planet in its long orbit around the sun. 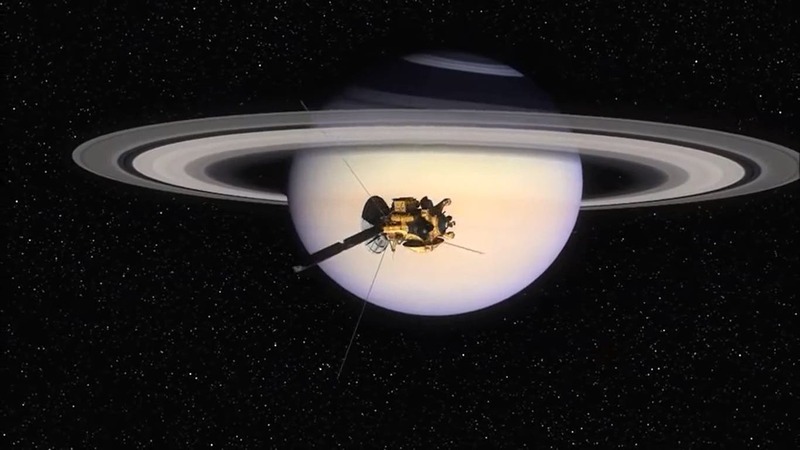 However, Cassini's mission is planned to end in late 2017, when the spacecraft — too low on fuel to continue on a longer mission — will plunge into Saturn's atmosphere. The Cassini-Huygens mission is a cooperative project of NASA, ESA and the Italian Space Agency. JPL, a division of the California Institute of Technology in Pasadena, manages the mission for NASA's Science Mission Directorate in Washington.